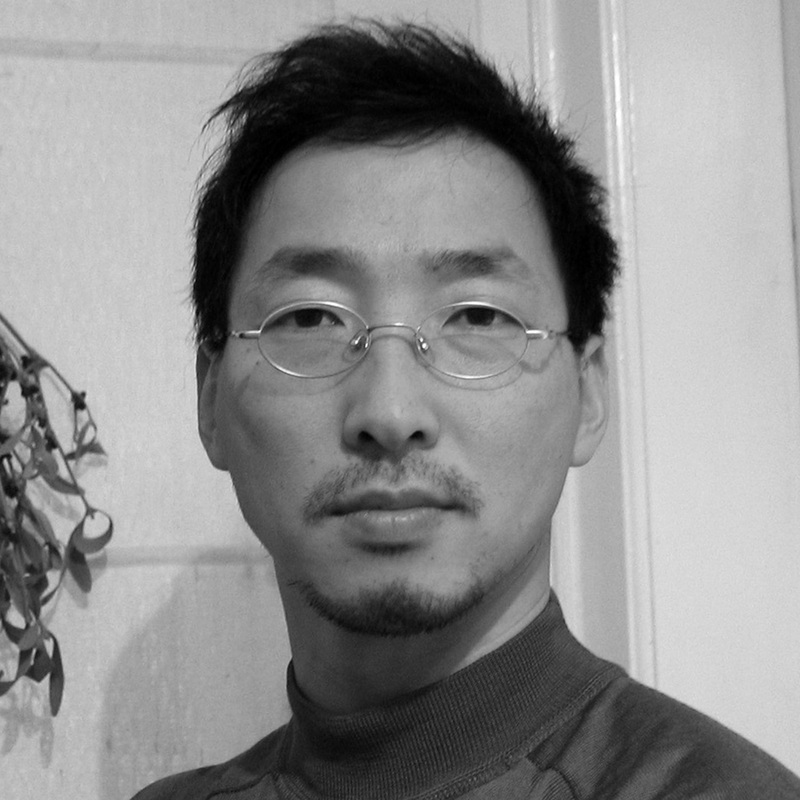 Wonho Lee, lives and works in Seoul 2007/2009 Diplom, Dep of Sculpture / Aufbaustudium(postgraduate studies), Staatliche Akademie der Bildenden Künste Stuttgart. 1997/1999 B.F.A / M.F.A. Dep of Painting, Hongik University, Seoul Solo exhibition(selected) 2016 The weight of the vacuum, Yumiko Chiba Associate, Tokyo, Japan 2015 Rarities and Masterpieces story, Geumcheon Art Space PS 333, Seoul 2014 Between looking and seeing , Brigitte March gallery, Stuttgart and many others. Group exhibition(selected) 2017 Artistic Survival Tactics, alternative space Loop, Seoul 2016 The City of Homeless, Arko Art Center, Seoul 2015 ARTIST FILE 2015, National Art Center, Tokyo and National Museum of Modern and Contemporary Art Korea, Seoul and many others.